Offering Bathroom foaming soap/hand sanitizer dispensers. 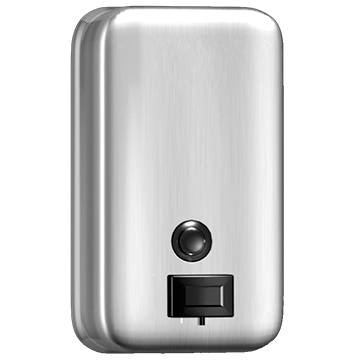 Stainless steel wall mount soap dispensers are a great way for long lasting units. 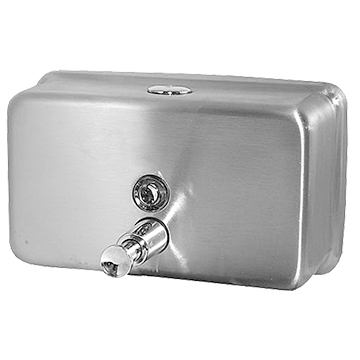 Sensored soap dispensers are the way to go for controlled amount of soap being used, also selling replacement valves and clear eye pieces for stainless steel soap dispensers. We have been working with great companies like AJ Washroom, American Specialties, Bradley Corp and Palmer Fixture for all your public restroom soap dispensers. Most lead times are in stock and can ship quickly or ship straight from the factories and are 1 week delivered to our customers. 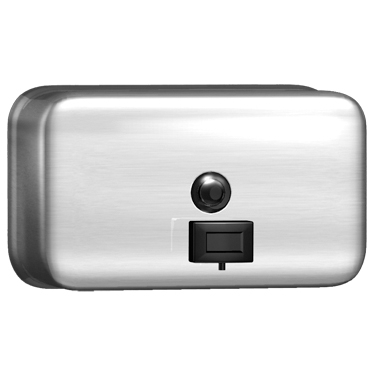 We offer stainless steel type soap dispensers that are a surface mount installation and are a bulk fill. We also offer counter top mounted soap dispensers. Sanisuds is our newest product we have introduced. 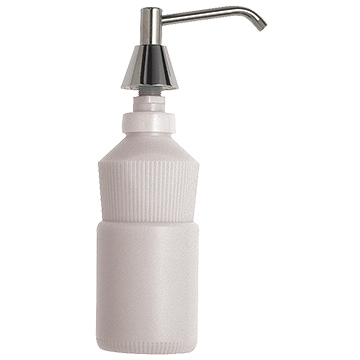 This type of soap dispenser is also surface mounted, but uses pre bagged foam antibacterial, foam green seal lotion soap and foam non alcohol sanitizer. 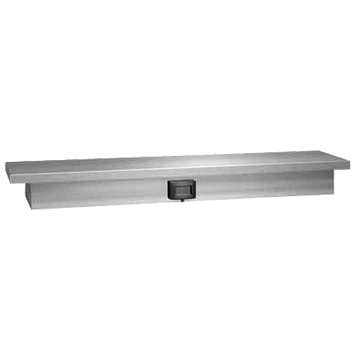 The surface mount shelf and soap dispenser is great for keeping your counter top clear for more space. The Centers for Disease Control recently stated Hand washing is like a do it yourself vaccine. Five simple steps: Wet, Lather, Scrub, Rinse, and Dry. Everyone deserves to be healthy, but in the workplace a healthy worker is not sick as often and more productive. Restrooms therefore play a significant role in your company’s productivity and are worth the careful decisions regarding which products you should use. Most restaurants must have an antibacterial soap that must be used for all employees and customers. Call us today to get your order started.